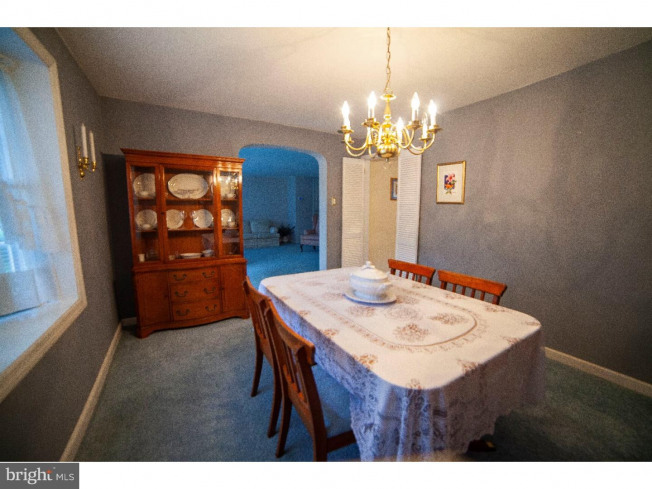 Welcome to this lovely home, meticulously maintained by the original owners! 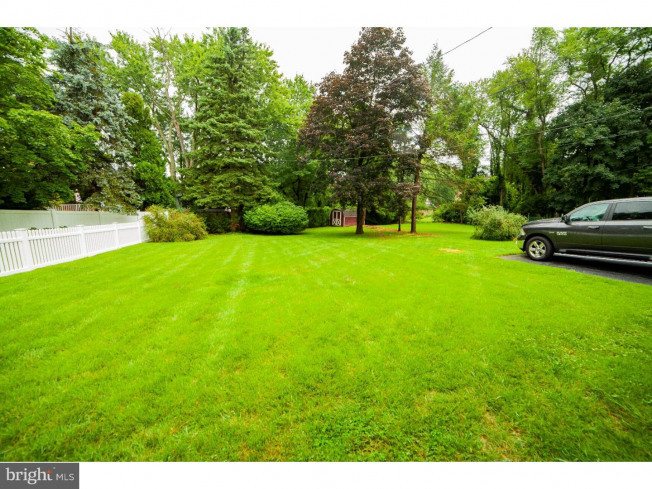 Fantastic Location with a deep, gorgeous lot! 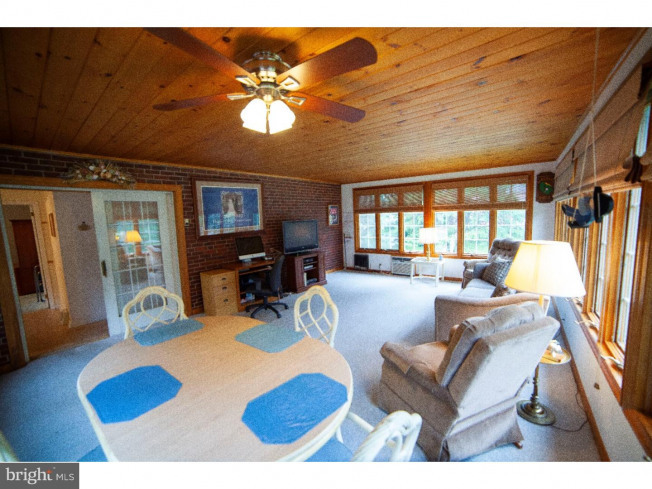 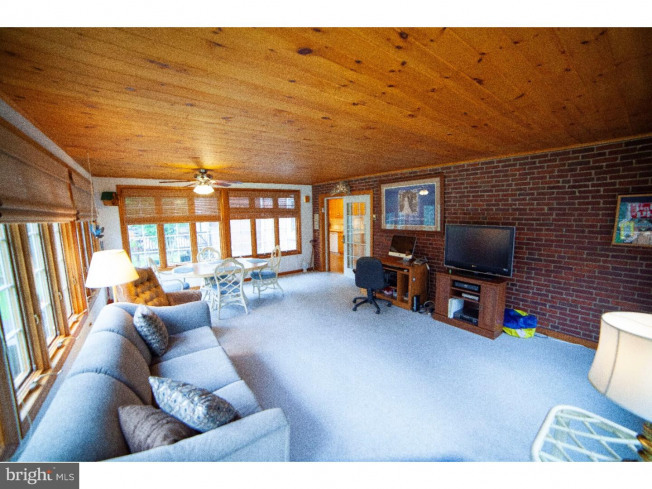 The first floor offers a huge great room addition with large windows and lotsa natural light. 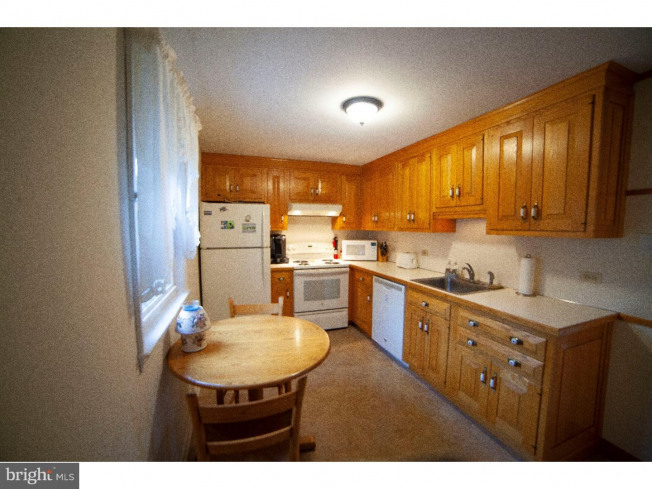 The kitchen is modern with newer appliances. 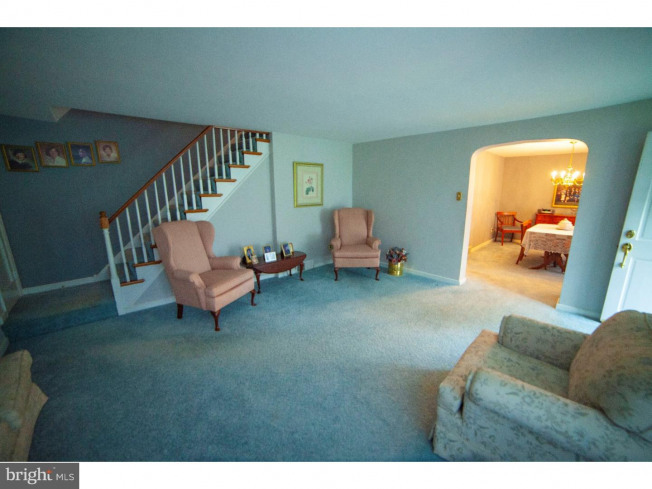 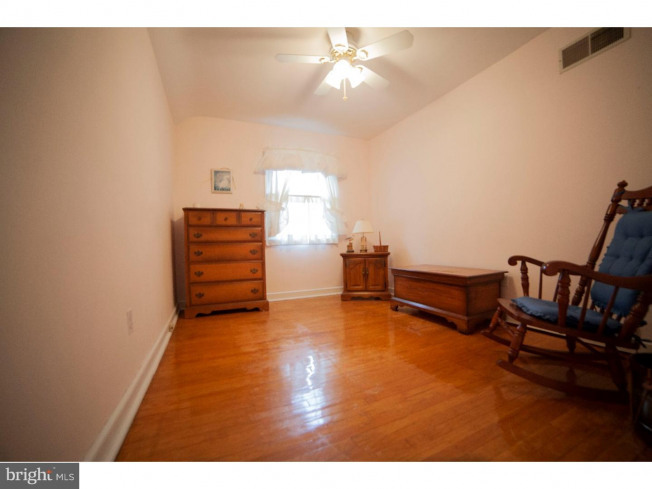 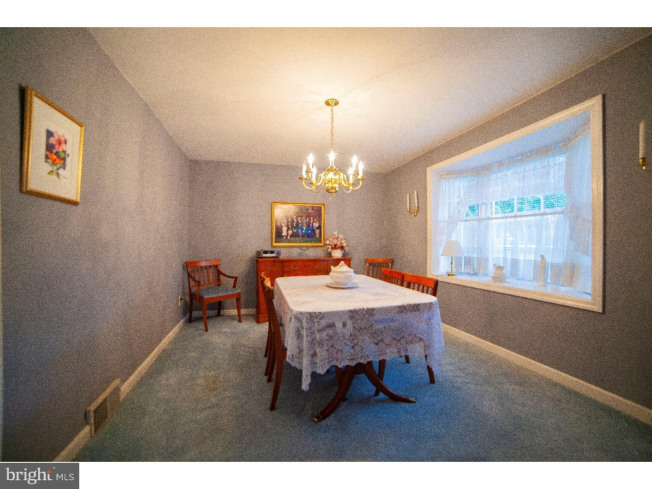 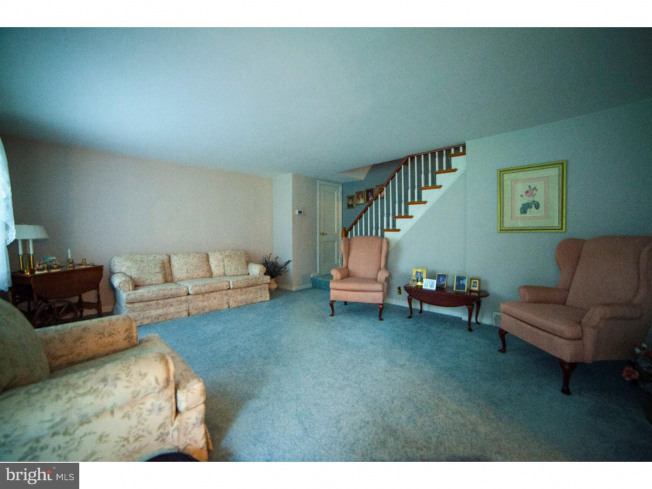 The formal living room and dining room have hardwood floors underneath the carpet. 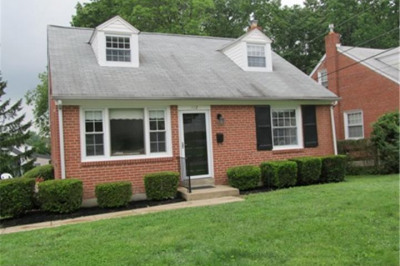 Besides being in move in condition, there is a new roof (2015), new gas heater (2015, new central air unit (2015), and upgraded 200 Amp electric service (2015) with whole house surge protector. 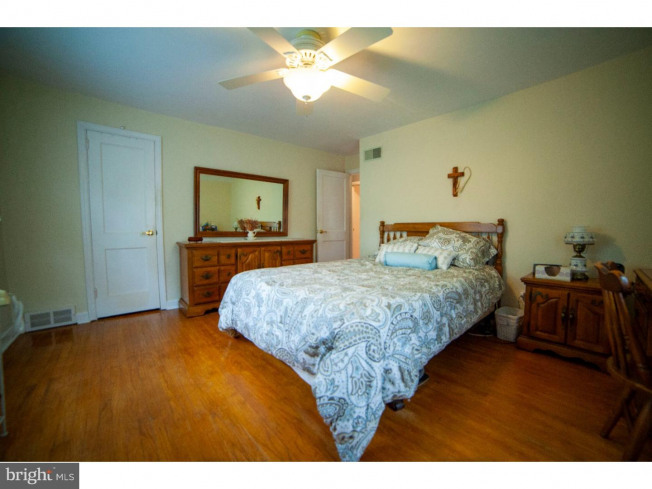 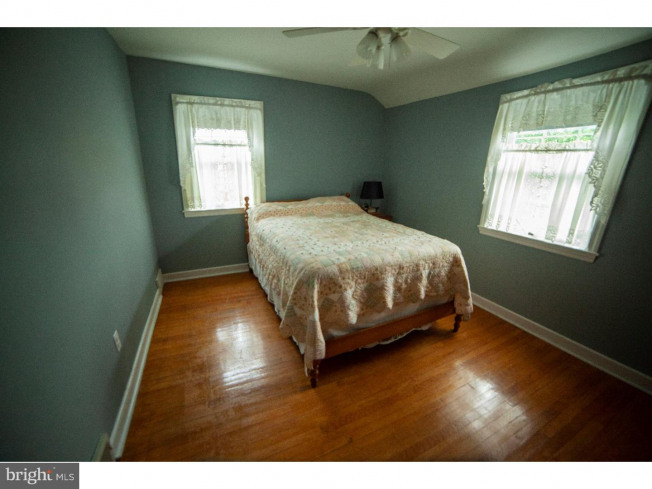 The second floor has a large master bedroom, 2 additional bedrooms, nice hall bath, pull down stairs and hardwood floors in good condition. 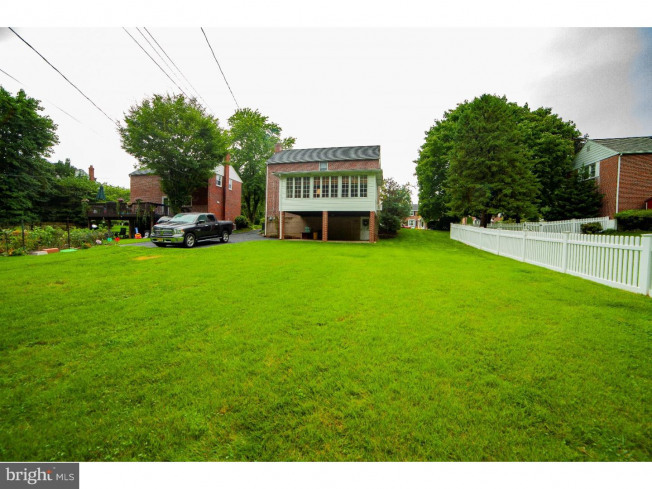 The basement is finished, and walks out to the carport and parking area for 3 cars. 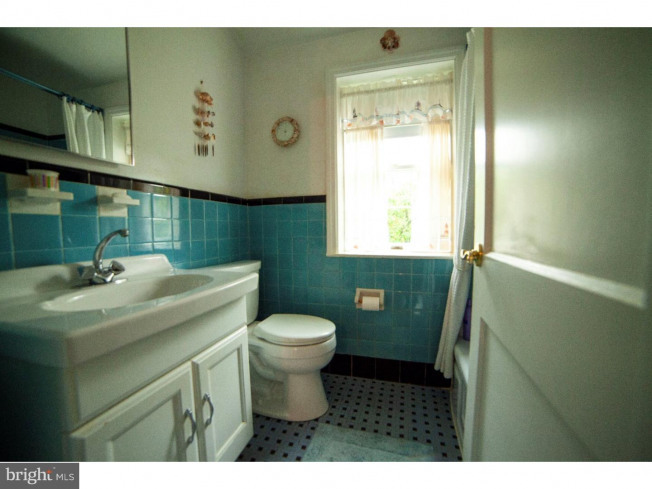 There is a half bath, storage and laundry area. 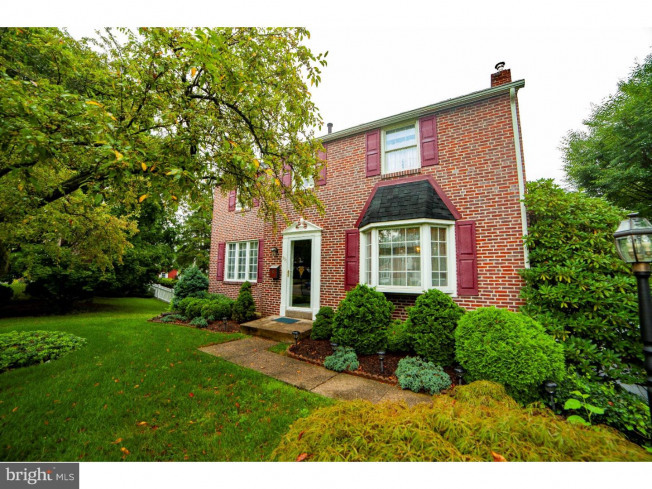 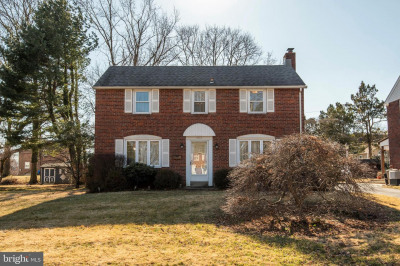 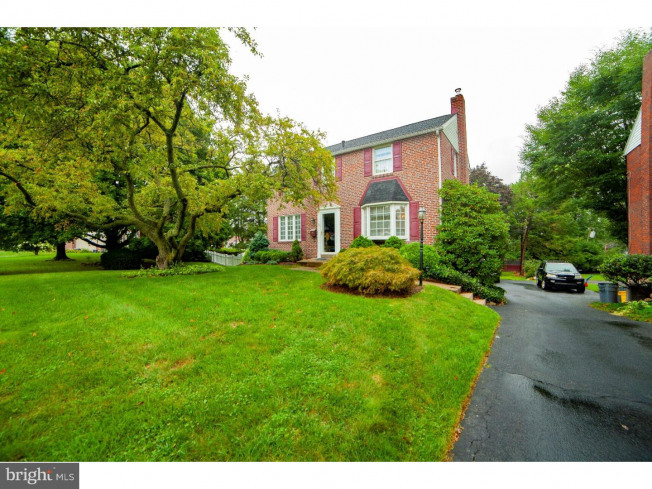 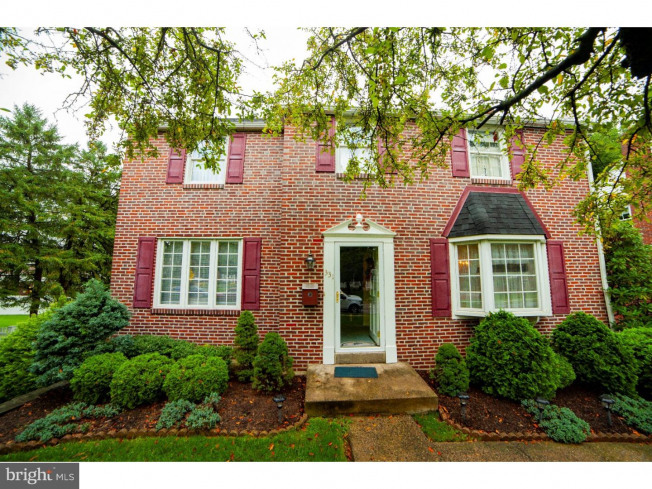 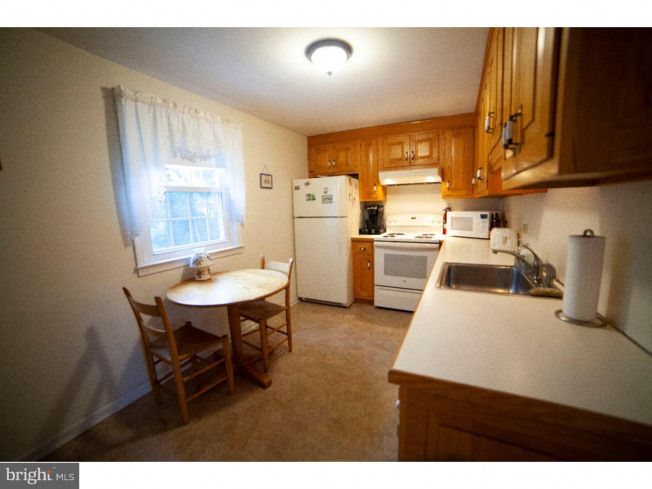 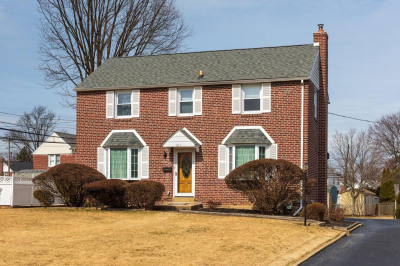 Located in sought after Springfield School District, close to shopping, I-476 and other major routes too!